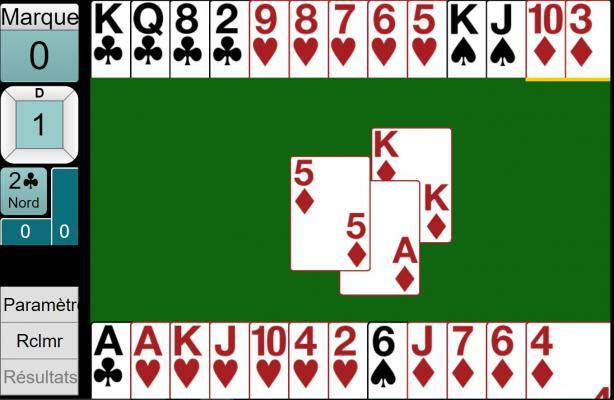 Play Rubber Bridge and Four-Deal Bridge in Hoyle Bridge card game. 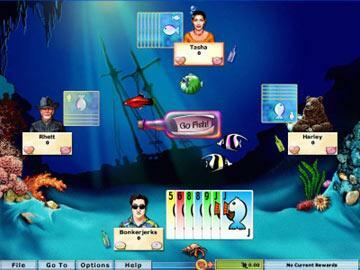 Customizable game features give players more control to create their favorite play style. 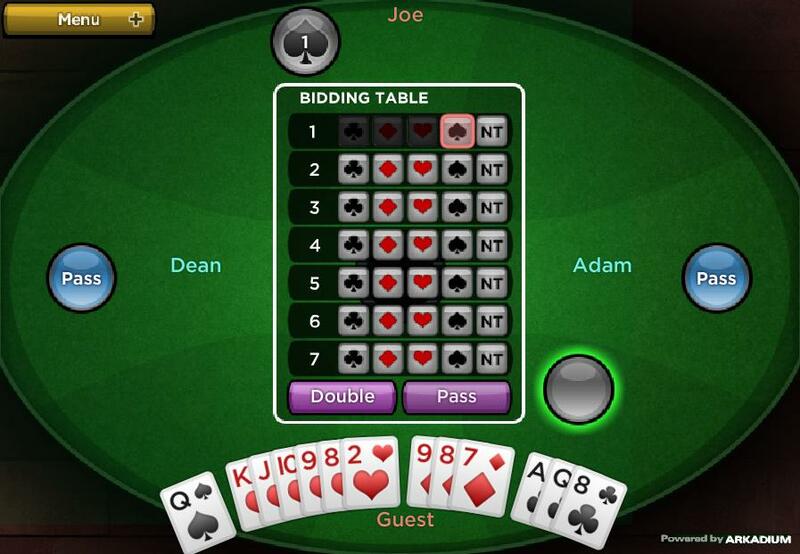 You can choose from different bridge bidding conventions and styles of play. It has animation, and supports various screen resolutions and sound cards. 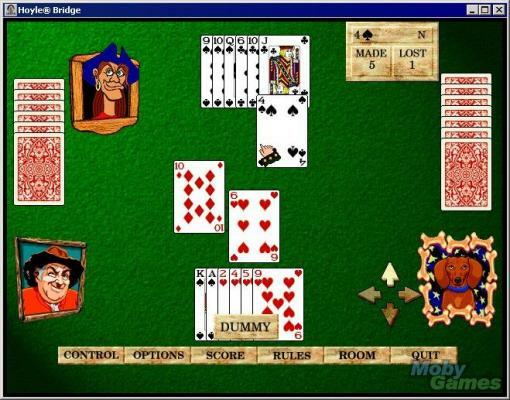 Team up with a computerized partner and pit your Bridge skills against two clever computer opponents in this free version of the classic bridge card game. Portable Bridge Mate gives you hours of challenging play for fun or to improve your game. 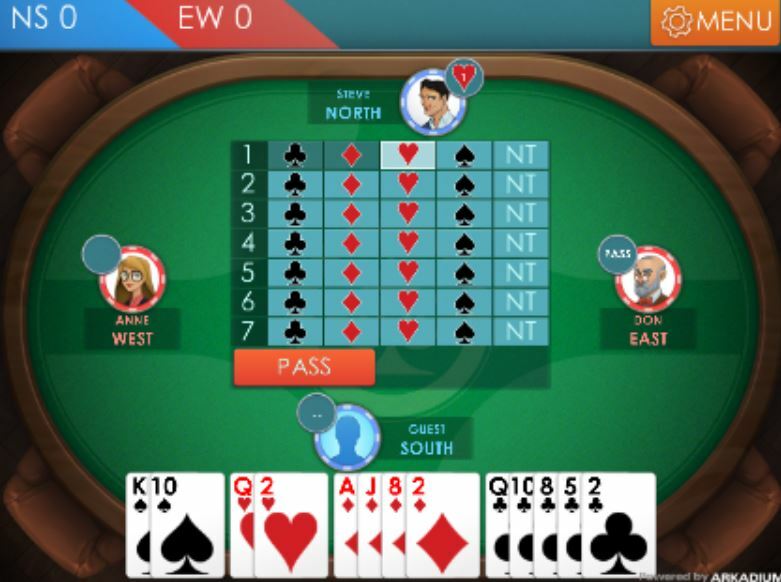 Connect up to 4 Bridge Mates to play along with friends. 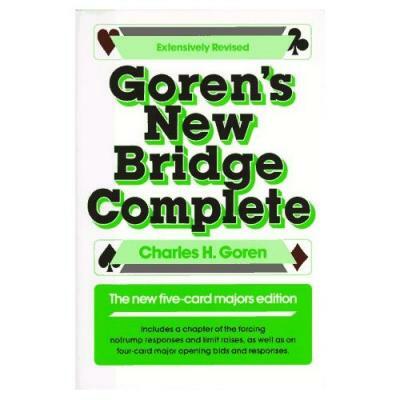 The classic bridge player's guide, the world's foremost authority on the game . 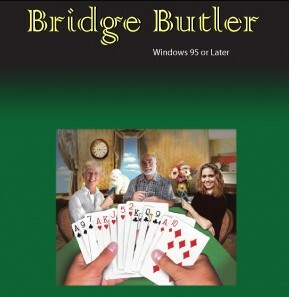 Bridge card game rules: Duplicate contract bridge, duplicate boards, shuffle and deal, bids, doubles and redoubles bridge game rule. 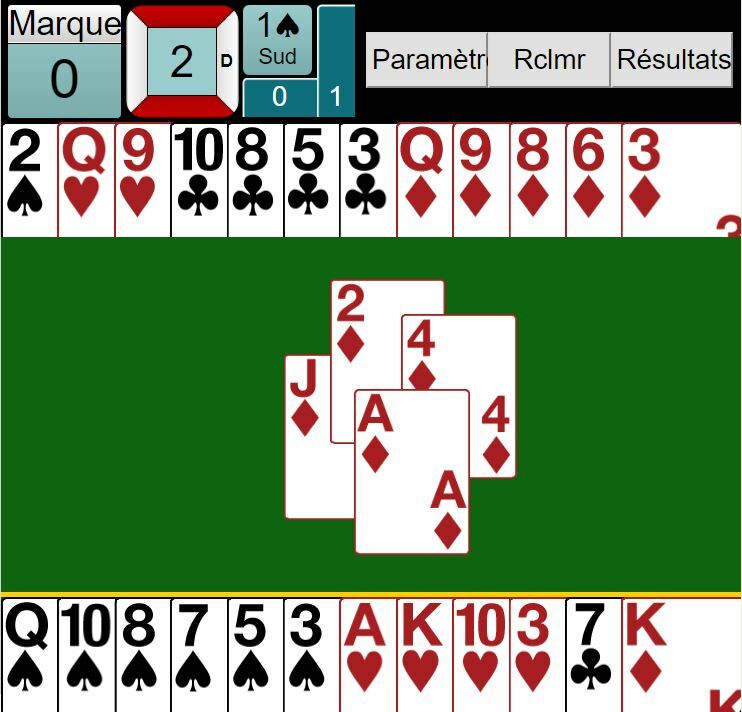 Play Bridge online against the computer Chicago scoring using SAYC. Team up with a computer partner and test your Bridge skills against two clever computer AI opponents. 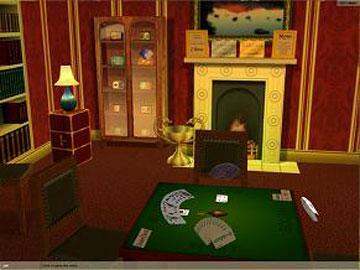 Play flash Bridge Base Online card games. You start with 100. 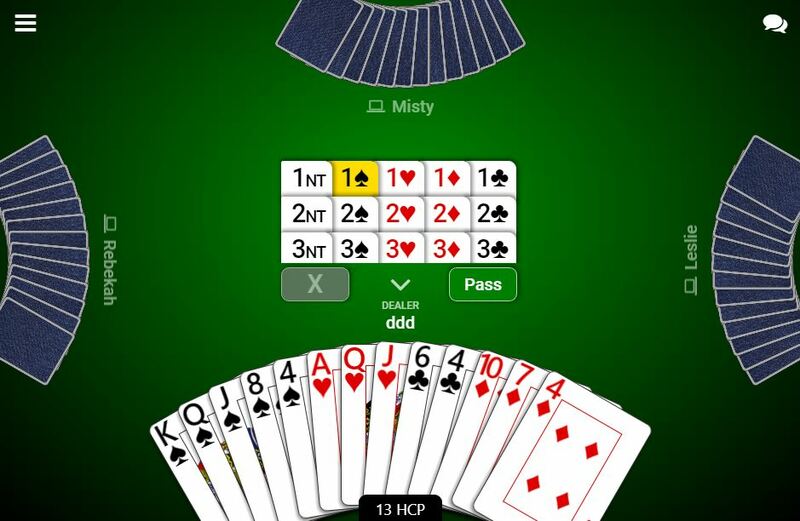 Just play bridge an infinite number of hands online against strong computer opponents. The robots play a basic 2/1 system with 5 card majors and strong no-trumps. Choose rubber or duplicate bridge and one of three levels of play. 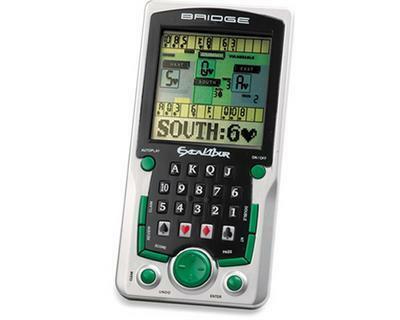 The most realistic handheld bridge game around uses American five-card major bidding, no-trump and allows slam bidding. Electronic Card Shuffler Shuffle Cards 2 to 6 decks or more. 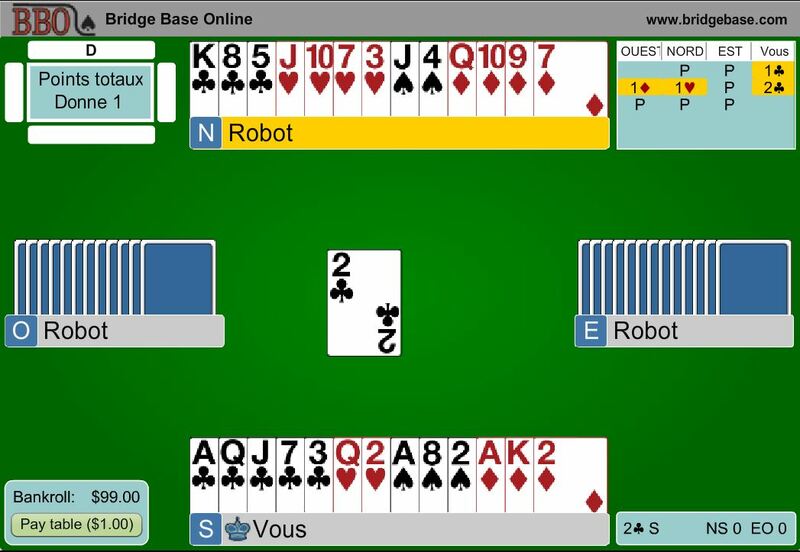 » Bridge Base Online Play a basic 2/1 system with 5 card majors and strong no-trumps. 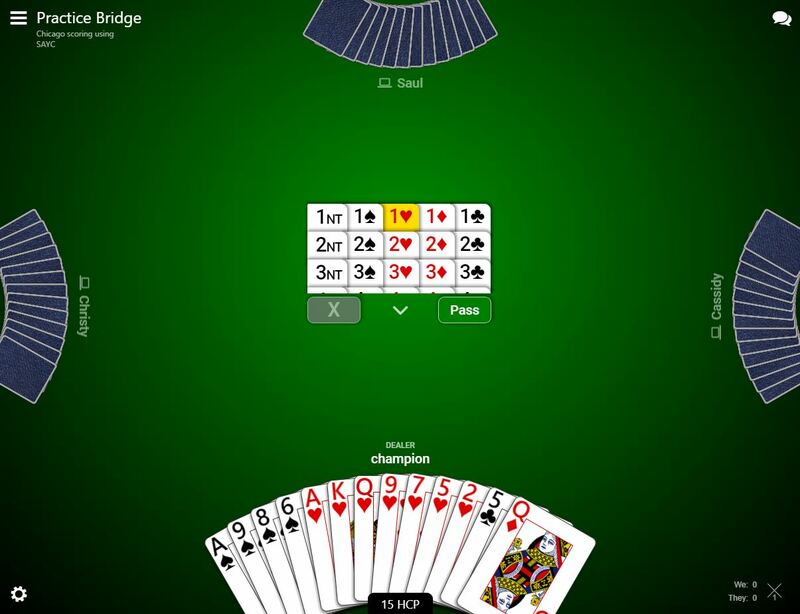 » Yahoo Bridge Multiplayer Play on line multi-player Bridge card games at Yahoo!